When your business needs to raise working capital for any reason, there are several business financing options available to you. Although small business loans are a traditional method of acquiring the money you need for business projects, this option is not always the best solution. 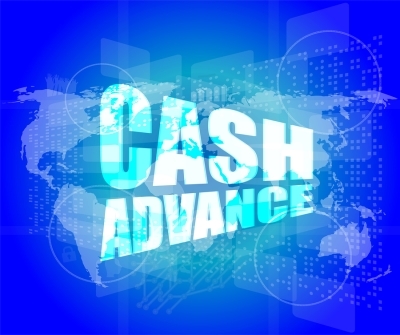 A merchant cash advance is an alternative financing method that allows you to quickly raise working capital in New York, NY. Merchant cash advances can offer several benefits over traditional business loans, including less paperwork, faster approvals and funding, and fewer or no restrictions on the use of funds. Additionally, merchant cash advances can provide working capital even if you have poor credit, which can hurt your chances of securing a business loan or raise your loan rates significantly. Merchant cash advances are simpler, more versatile, and offer flexible payback percentages that are based on your future cash flow, rather than your current credit rating. Securing a merchant cash advance can offer quicker access to the capital you need for your business. Working with an experienced business investing service can help you determine whether a loan or a business cash advance is the best solution to your future capital needs.